With the most advanced flame systems available on the market, our flame shows are second to none. Flame systems for indoor and outdoor use , capable of doing 3m up to 12m , we can cater for any size event ; regardless of location or restriction. Yes! If needed our flame systems are capable of being controlled 100% wirelessly. 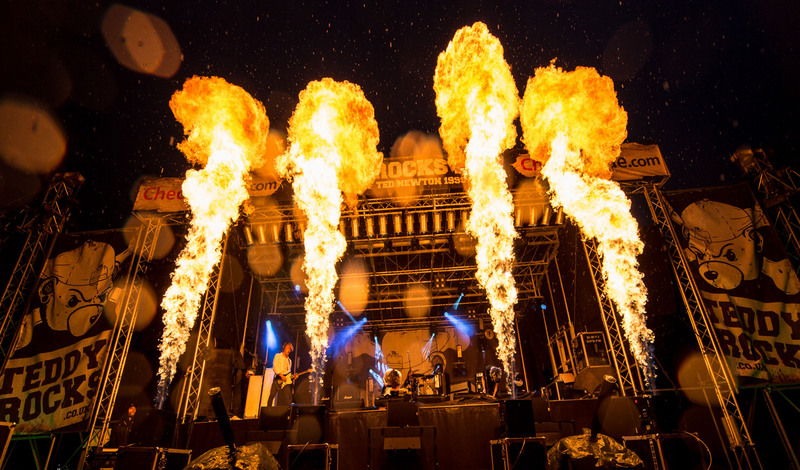 This gives an entirely new dimension when choosing the location of the flames at your event. On top of the stage? No problem! Integrated into set? Sure!